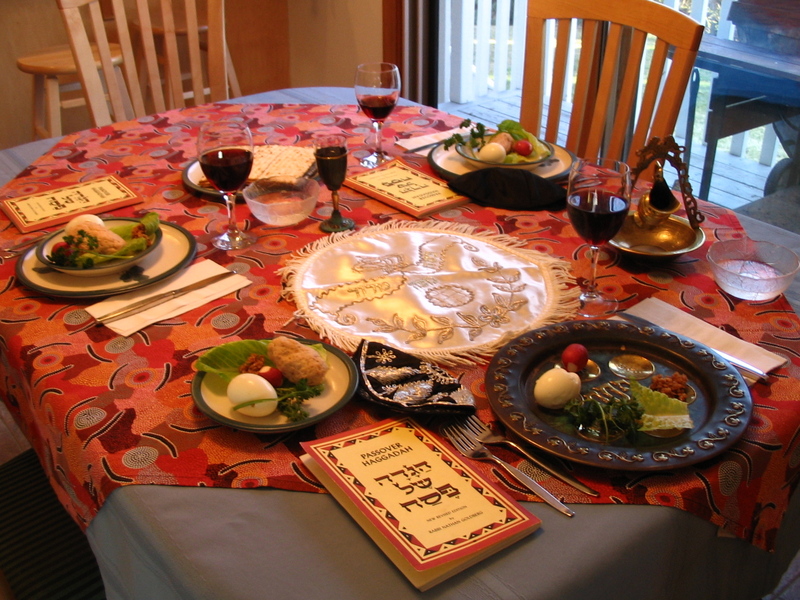 Is the Passover table the right place for political debates? 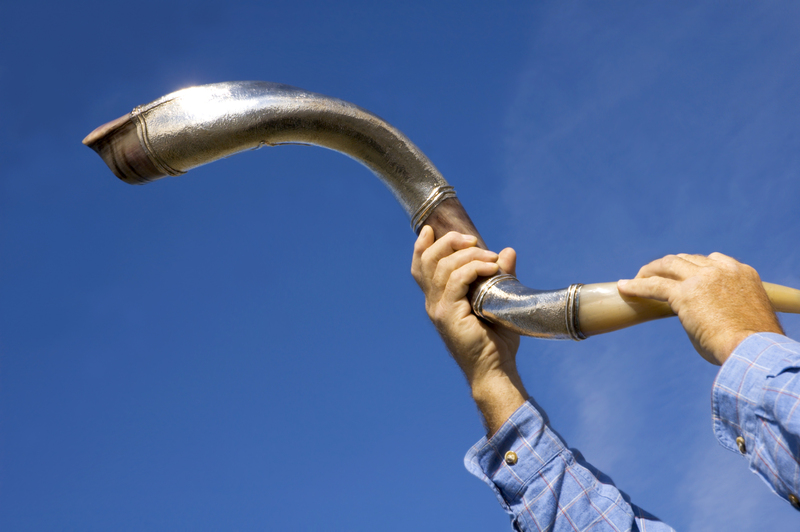 In the coming days, Jews around the world will celebrate Rosh Hashanah and Yom Kippur. Here are seven story ideas for covering the High Holy Days.